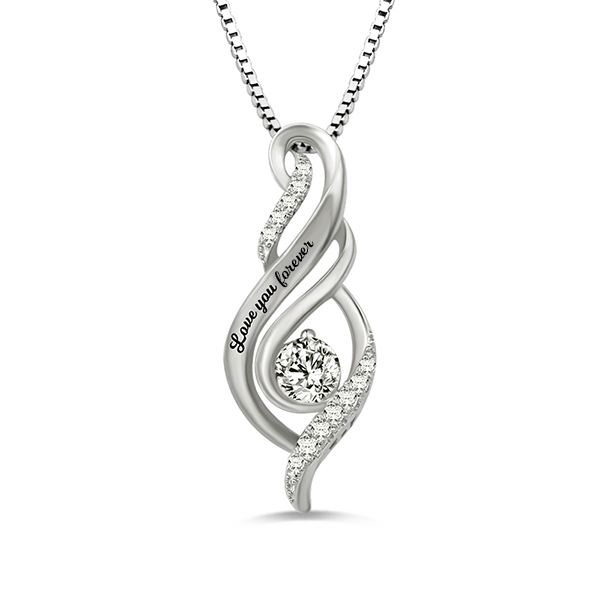 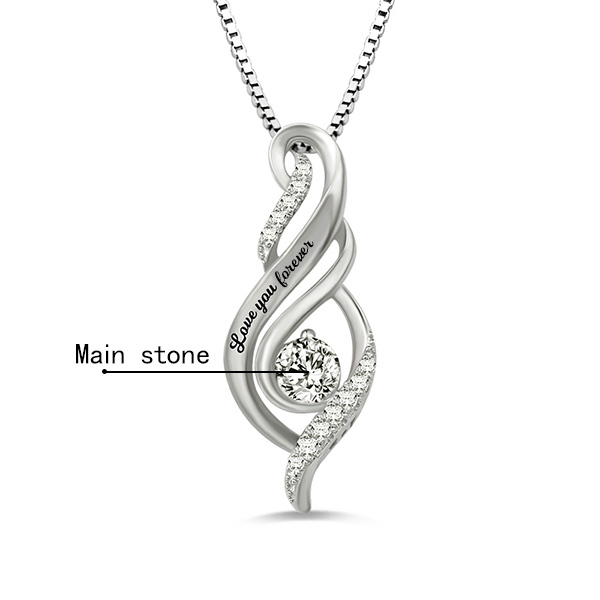 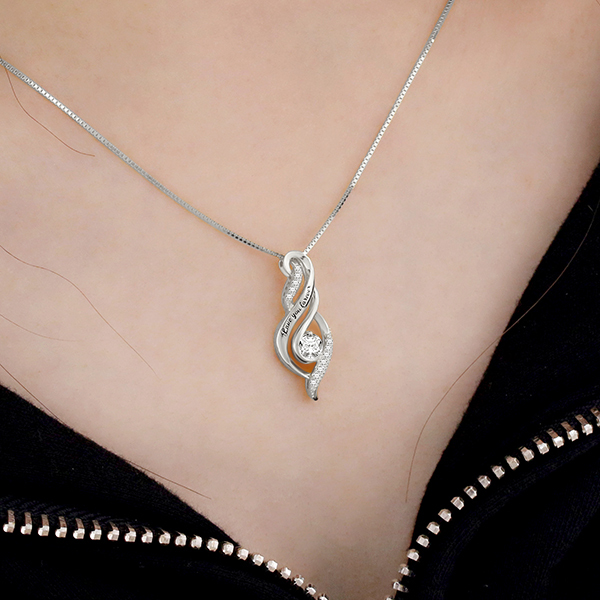 Celebrate the love between a mom and child, Flame Shape Necklace With Birthstone for your mother is the best choice. 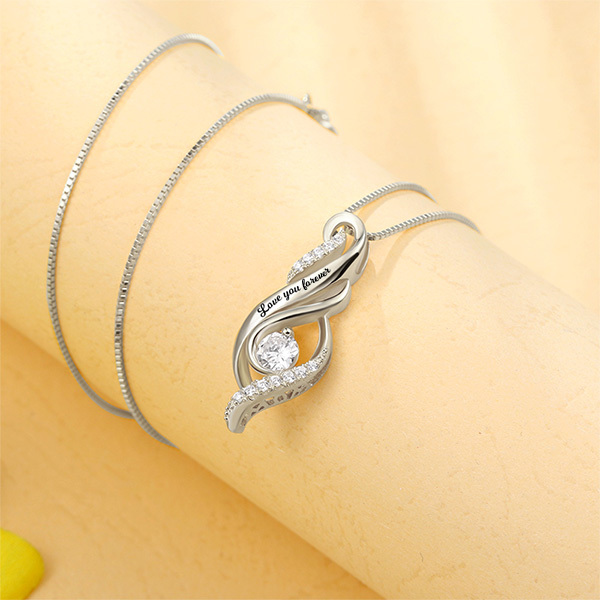 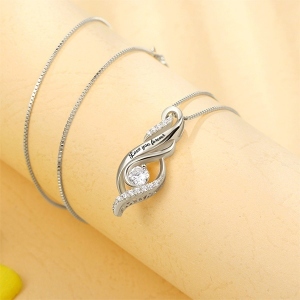 This sweet necklaces engraved Mom letter on the side of pendant is stylish and lovely and this engaging mom necklace also will take her breath away. 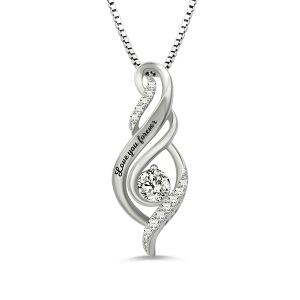 This sweet mother's necklace honors everything she means to you as the special mother's day jewelry necklace that you give mom or wife. 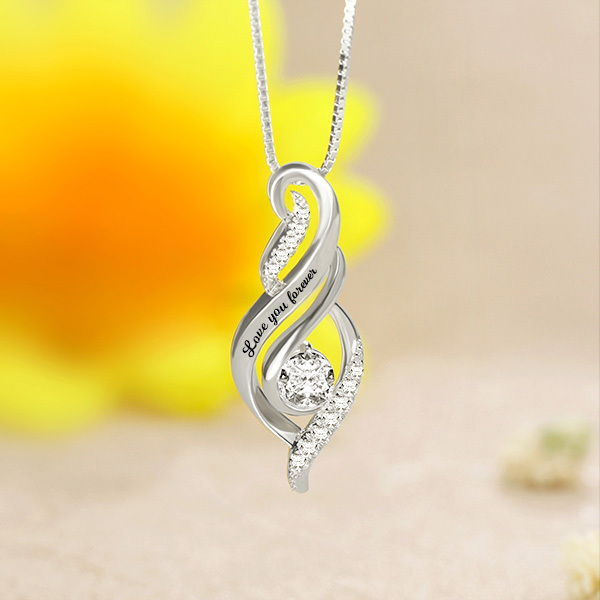 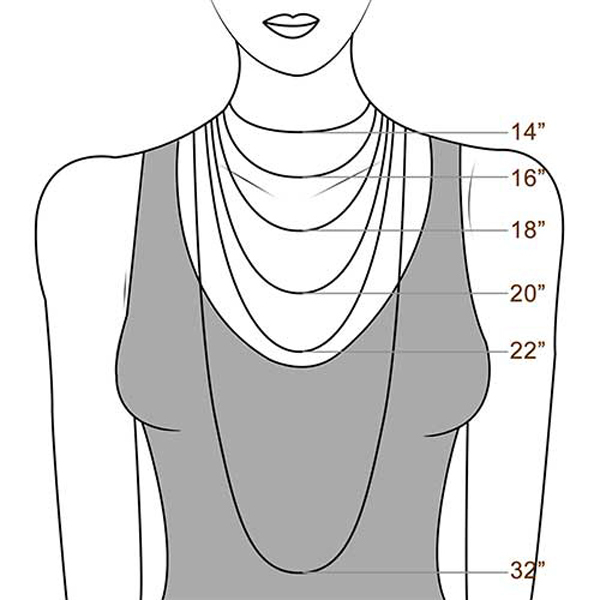 It would be Perfect necklace gifts for Mother's Day, Birthday, Anniversary and other special day, grace your look with this rare style and get ready for all the compliments.